dont be a p**** this guy seems legit! 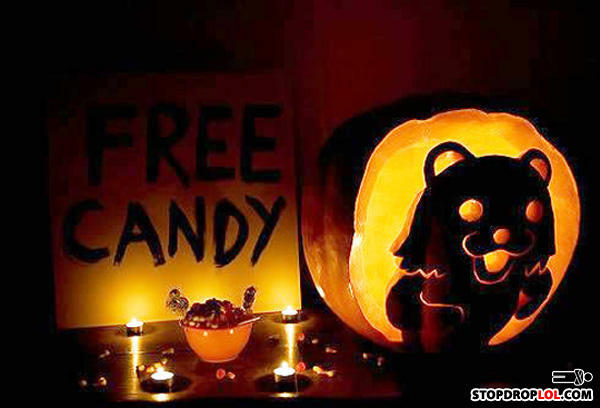 I'm totally doing this next Halloween. Oh look, childrens! Don't they look yummy! Hi, why don't you have a seat right there. O I see what you did thar. My favorites are the "lollipops" ._.